← Some of these veg seeds are only 5p a packet! 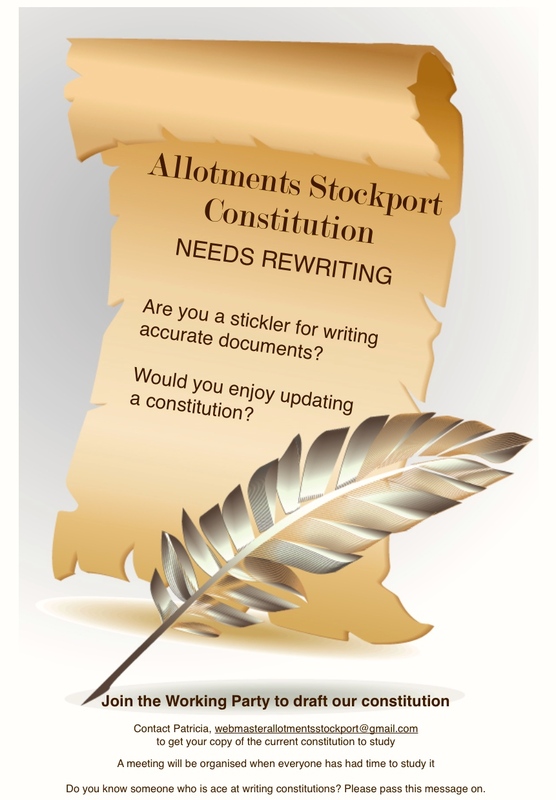 Image | This entry was posted in Allotments. Bookmark the permalink.